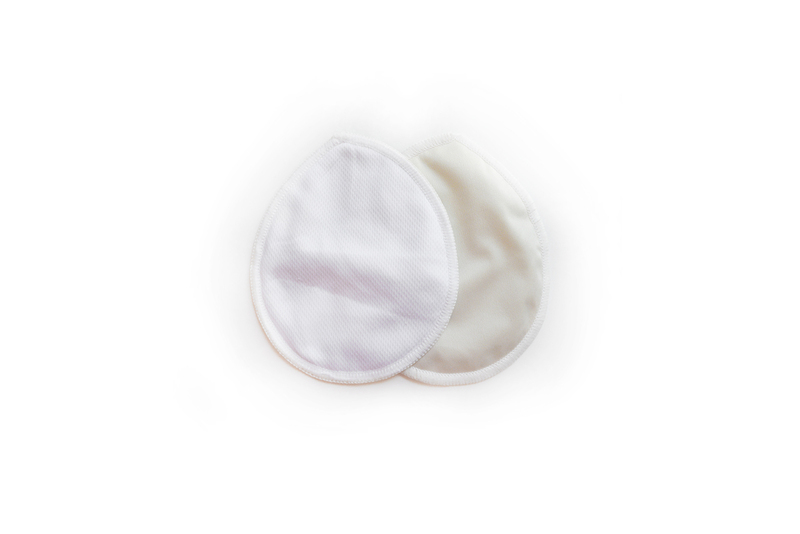 Our hemp nursing pads are made to keep you feeling dry and comfortable without the waste and bulk of disposable nursing pads. Each pad is backed with waterproof PUL fabric to keep your clothing dry and prevent leaks. Inside is lined with our birdseye mesh which allows wetness to pass through and into the organic hemp absorbent core, keeping moisture away from your skin. Large coverage area ensures a long lasting wear time, and our signature teardrop shape is discreet and comfortable to wear.